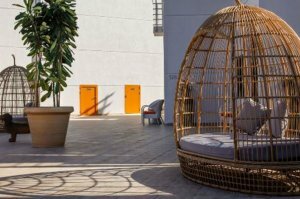 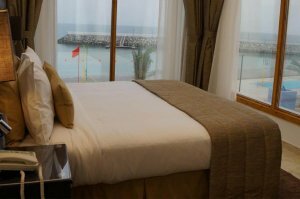 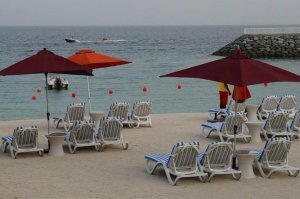 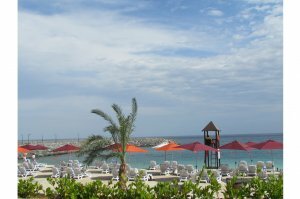 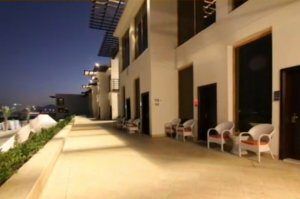 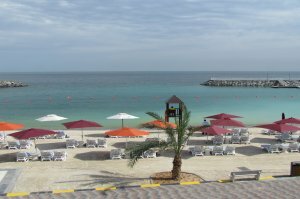 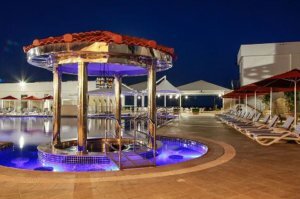 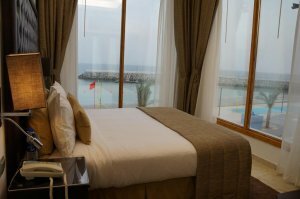 Fujairah's new born astonishing Beach Hotel and Resort, Mirage Bab Al Bahr is a true escape for sanctuary, gourmet, sun and fun. 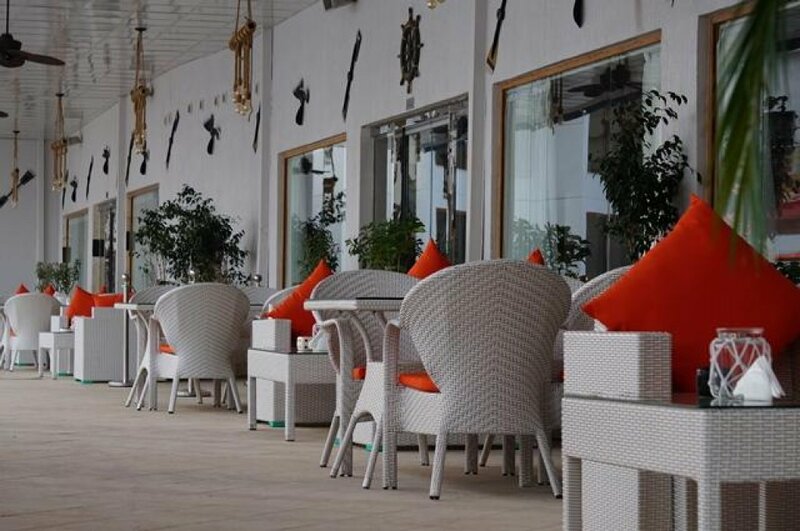 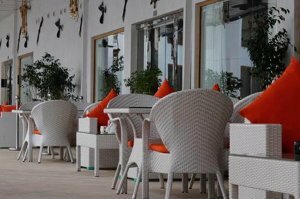 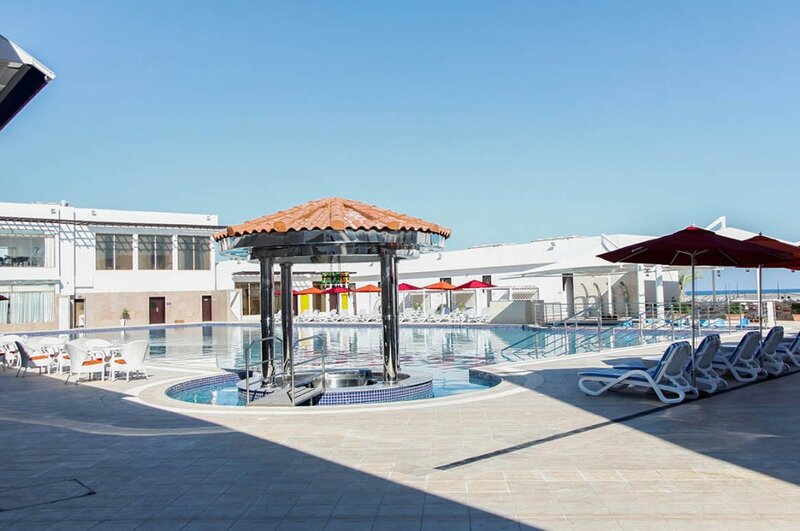 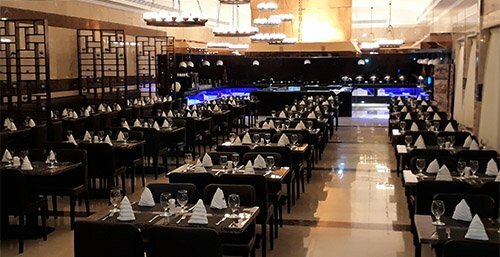 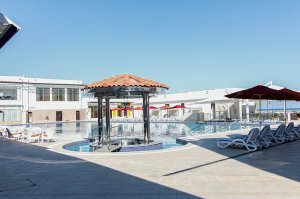 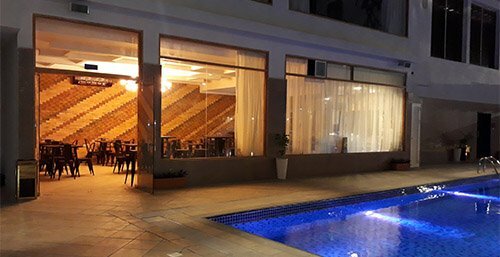 Mirage Bab Al Bahr offers a warm and friendly atmosphere, designed perfectly for families and couples, so its guests can enjoy an unforgettable vacation experience. 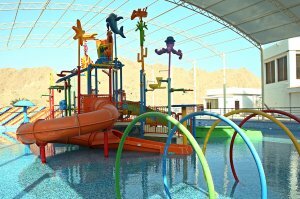 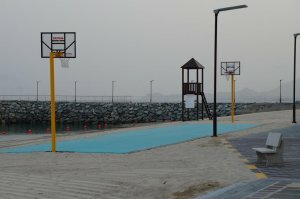 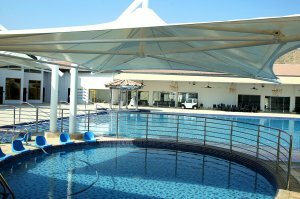 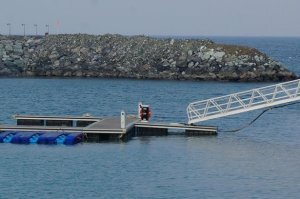 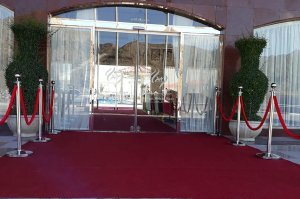 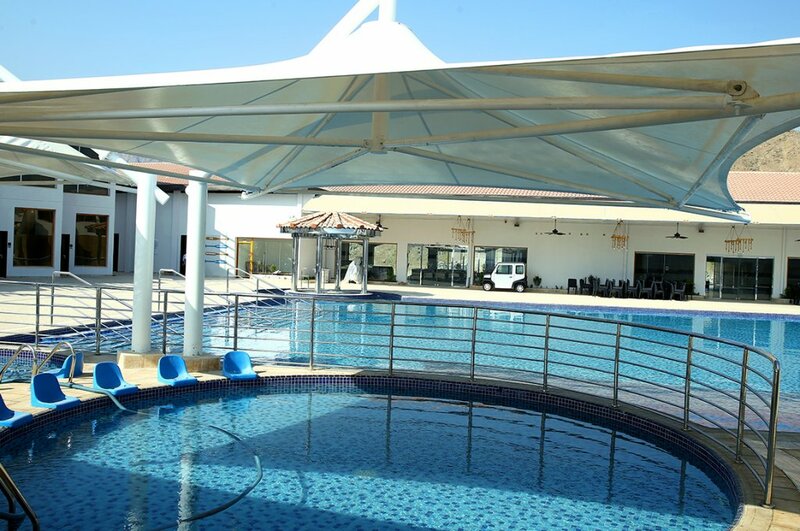 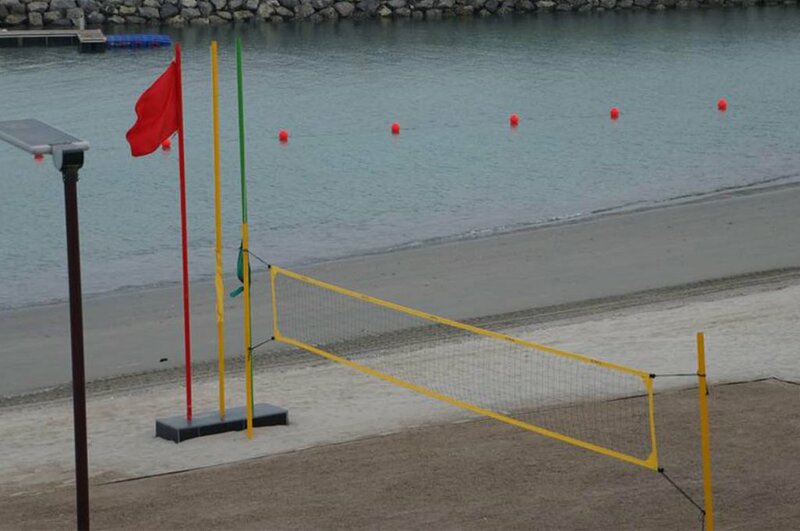 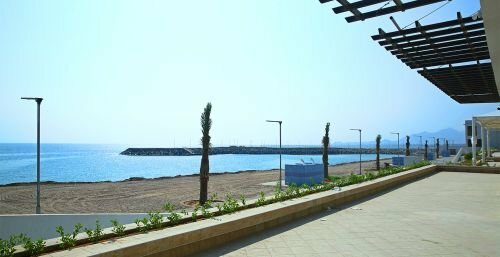 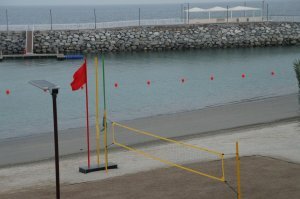 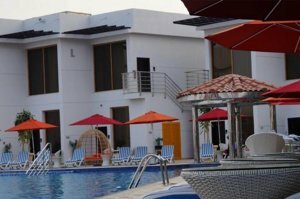 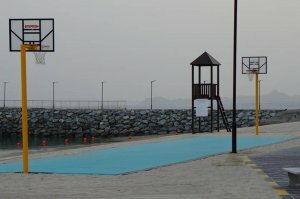 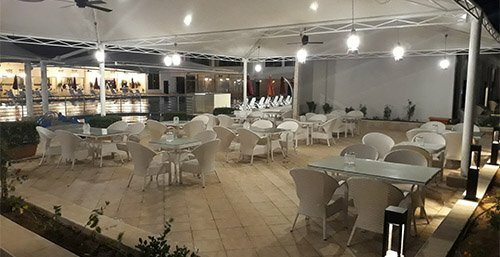 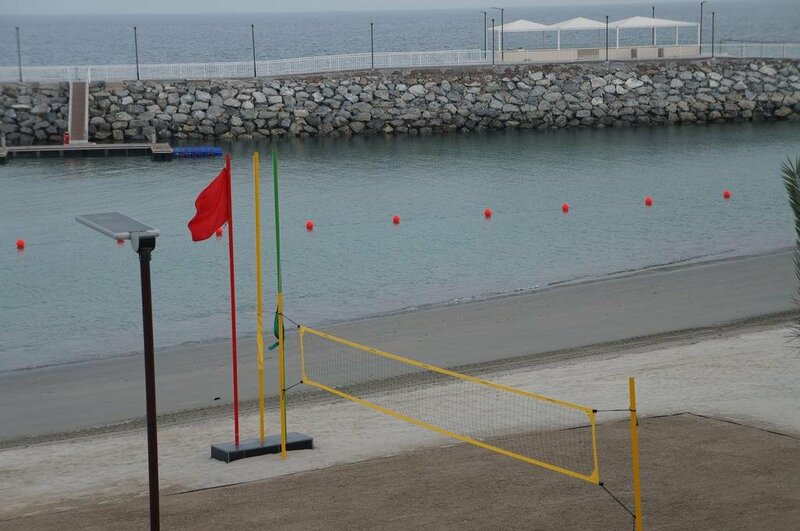 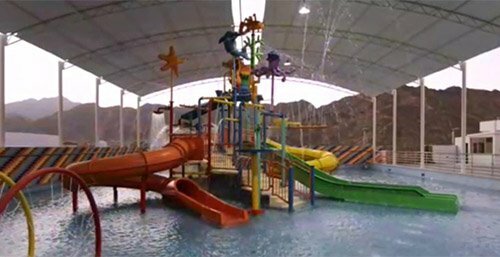 Mirage Bab Al Bahr facilities are complete. 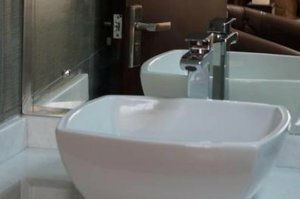 Majority of rooms face the Indian Ocean. 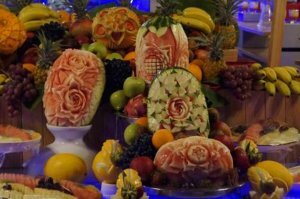 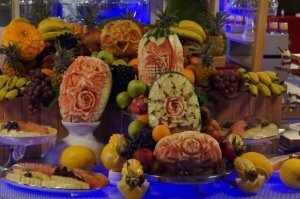 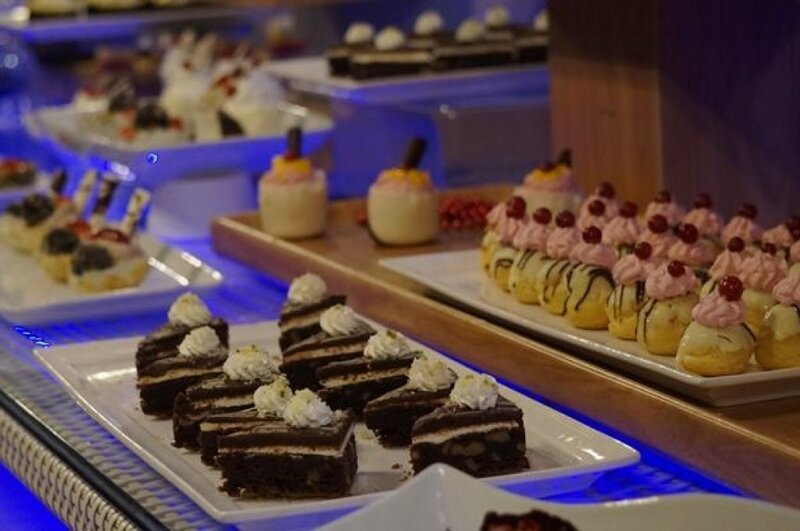 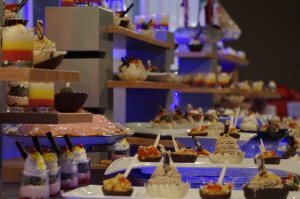 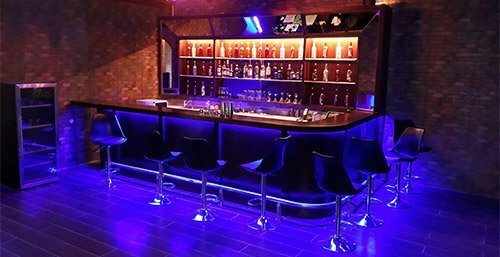 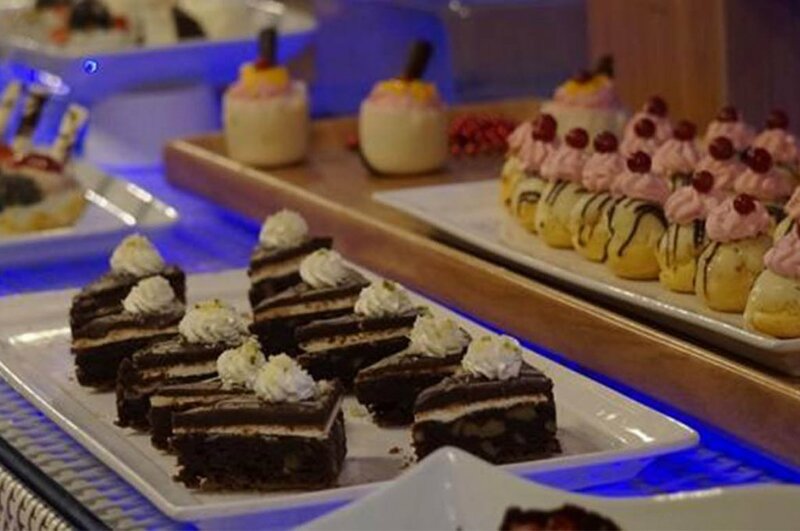 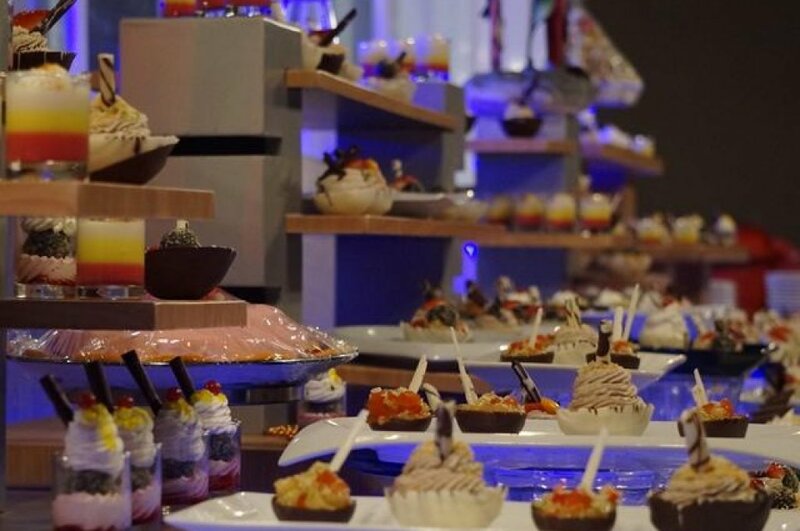 Outstanding gourmet standard food is served in our restaurants and bars provide a sophisticated ambience. 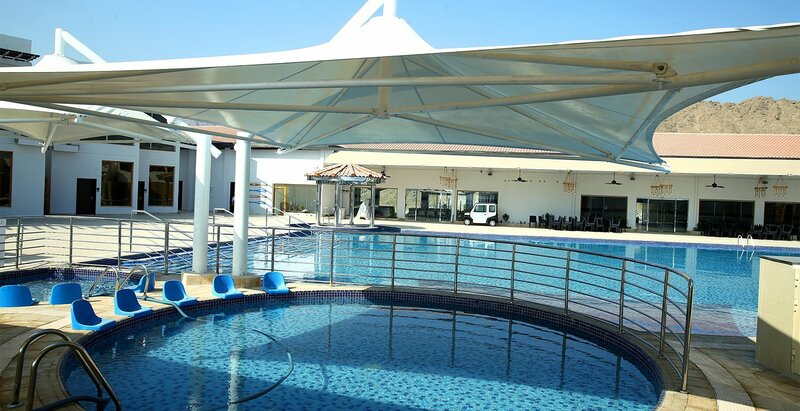 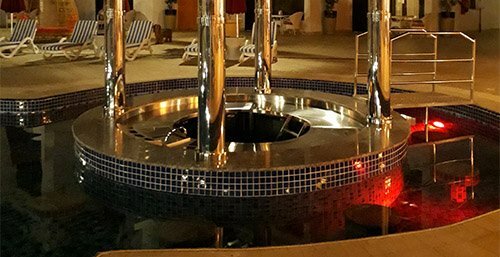 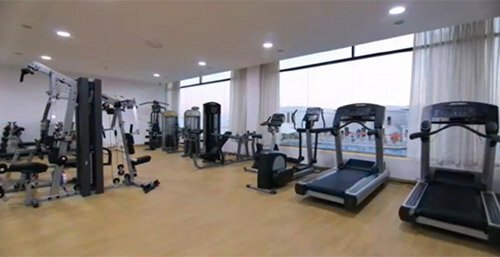 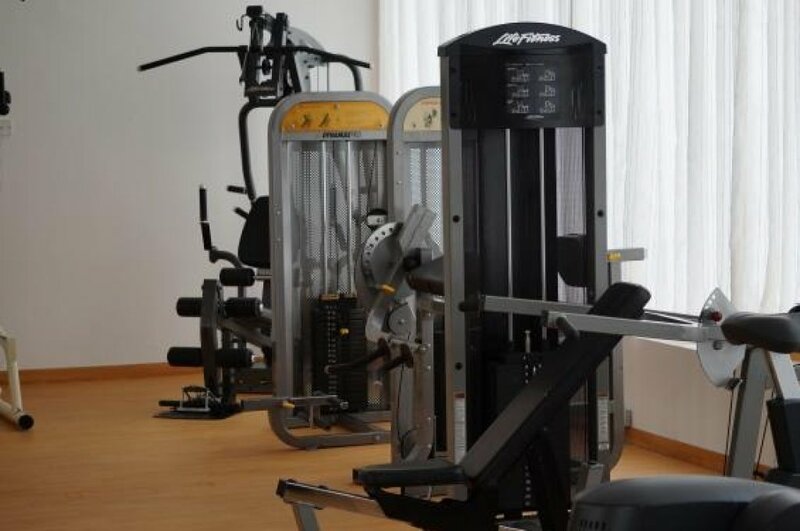 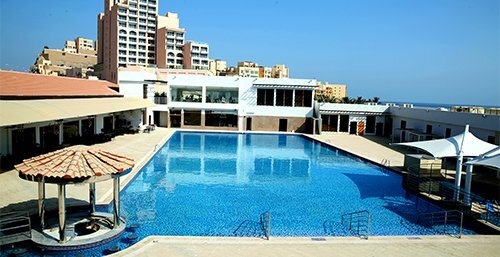 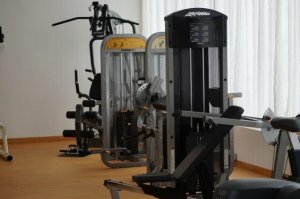 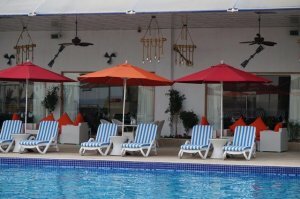 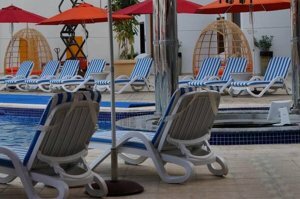 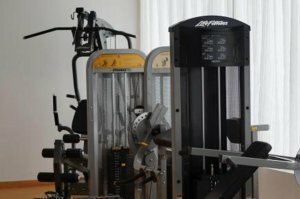 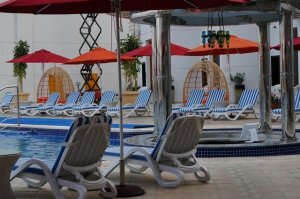 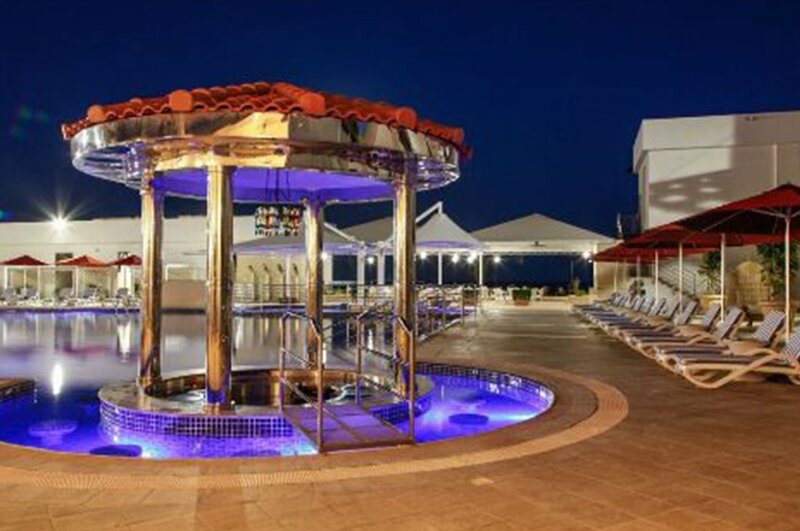 A SPA and gym, temperature controlled outdoor pool is also readily available. Nestled between the foothills of the Hajar Mountains and the blue water of the Indian Ocean, Mirage Bab Al Bahr transports guests into a world of adventures. 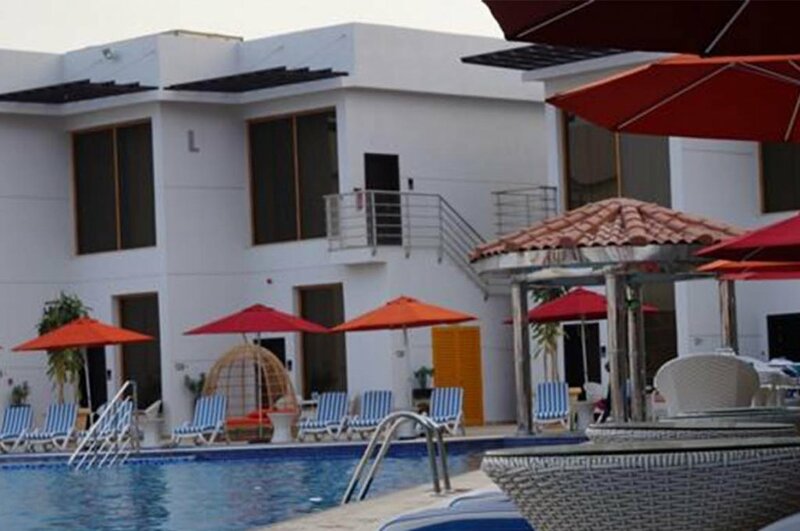 Easy to live-in Bungalows, with variety number of bedrooms. 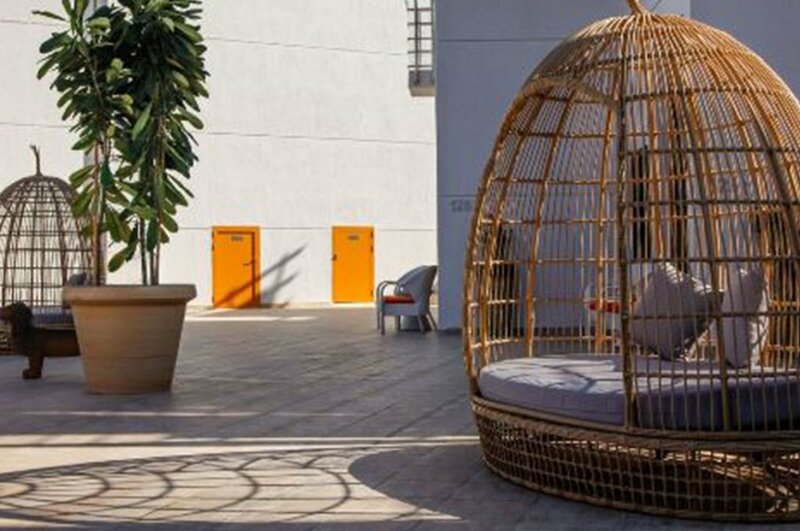 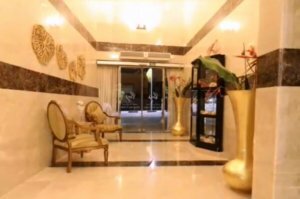 Located on the East Coast of the United Arab Emirates, 140 km from Dubai and 55 km away from Fujairah National Airport, this peaceful sanctuary is guaranteed to redefined elegance and graceful atmosphere. 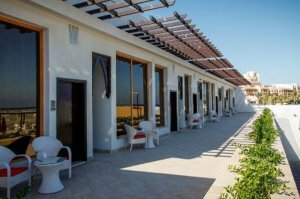 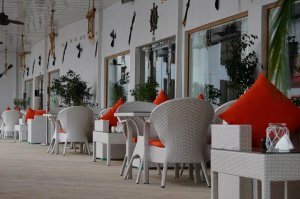 Whether it's exploring the emirate historical attractions or just lounging on the beach, Mirage Bab Al Bahr is the perfect place to be. 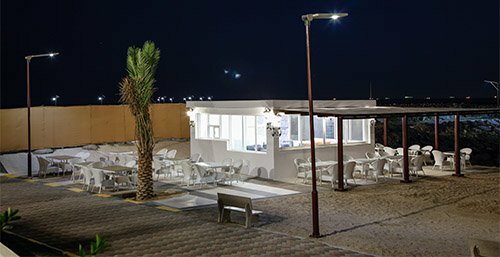 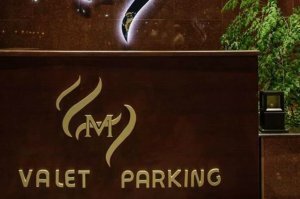 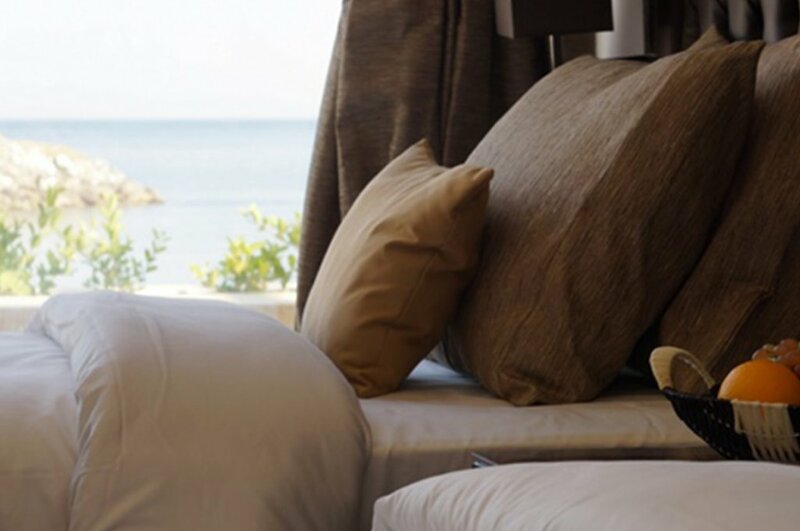 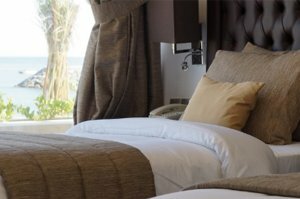 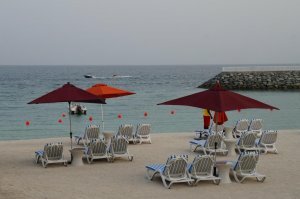 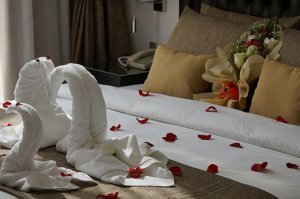 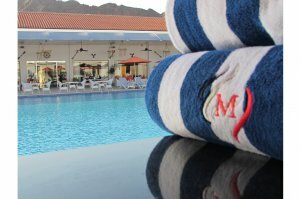 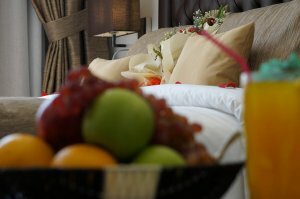 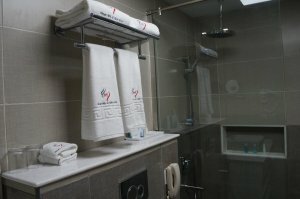 Along with unique blend of traditional Arabian hospitality, luxurious accommodations and unrivalled service, guests are guaranteed to have a vacation like nowhere else. 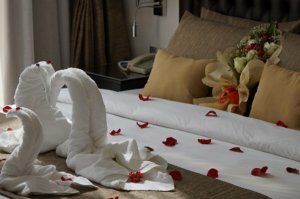 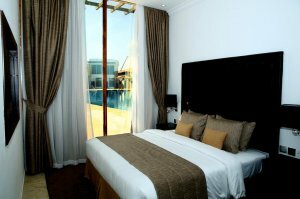 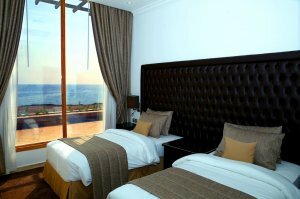 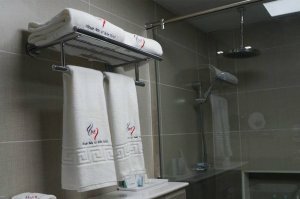 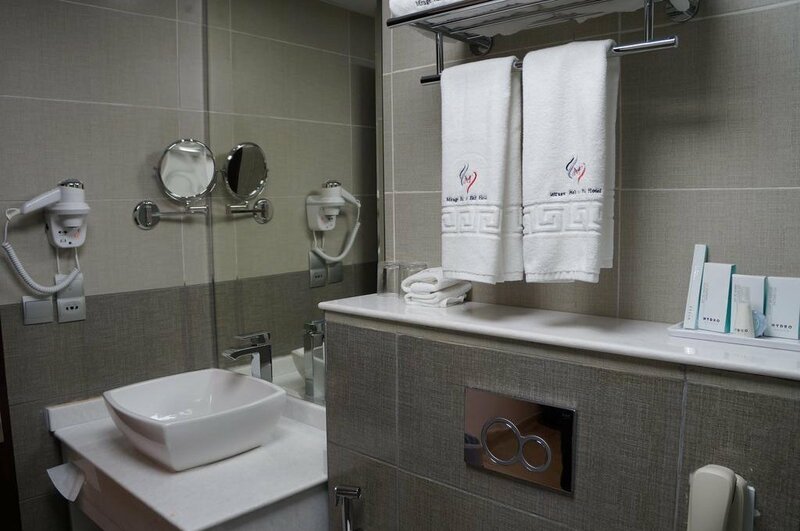 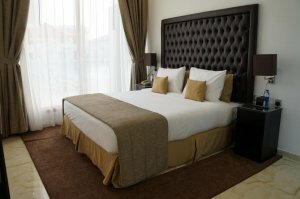 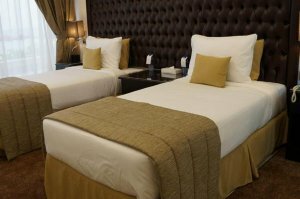 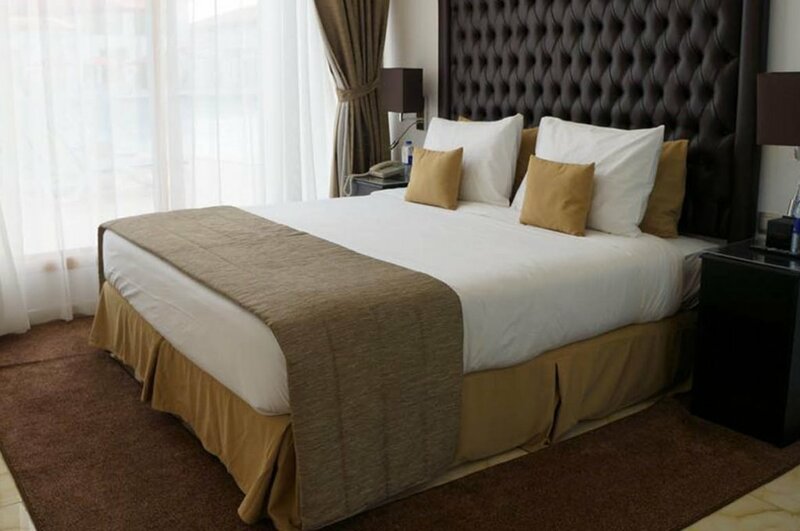 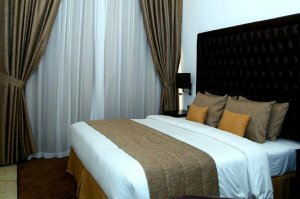 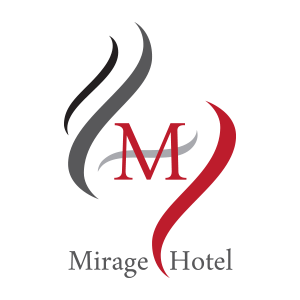 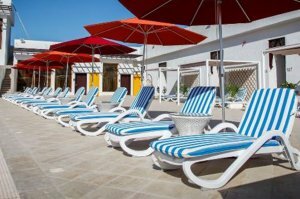 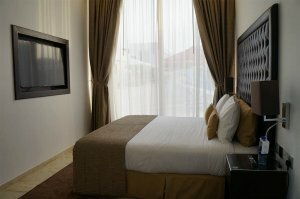 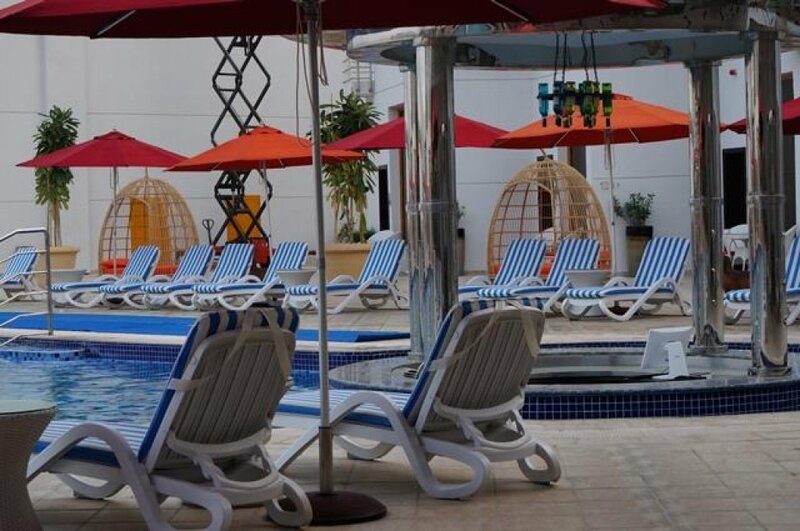 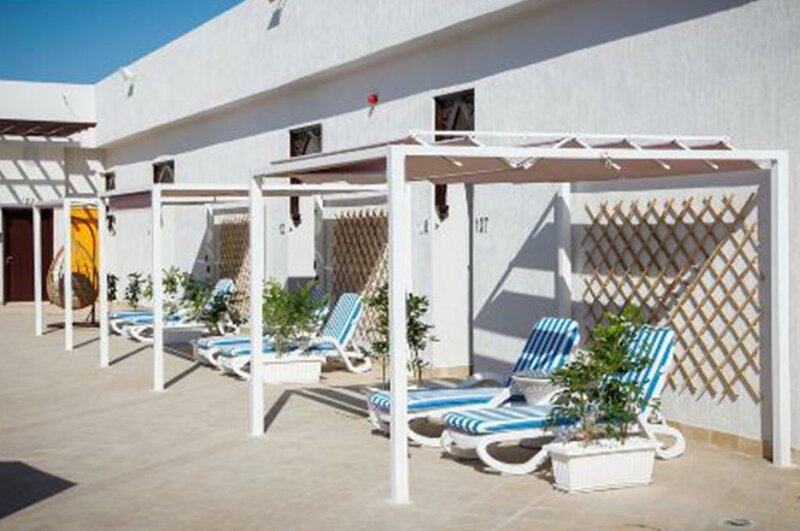 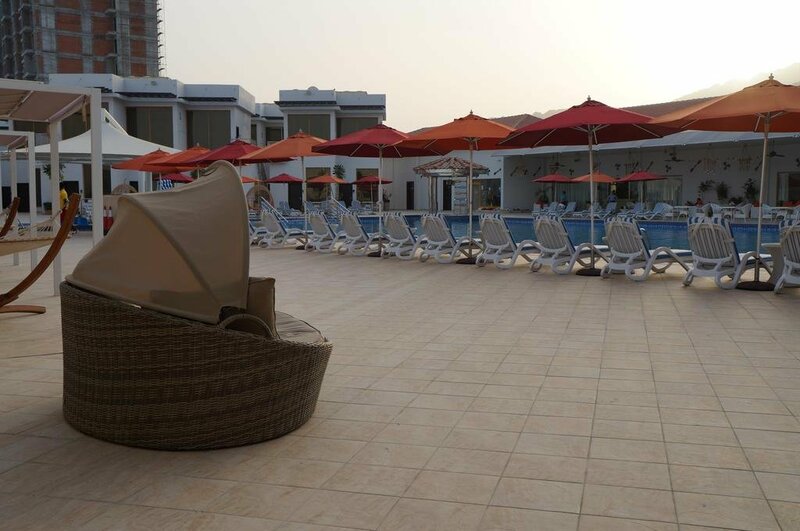 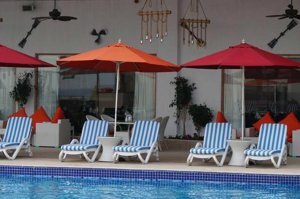 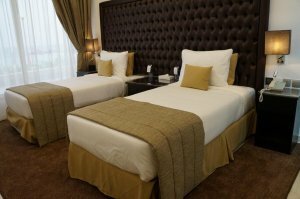 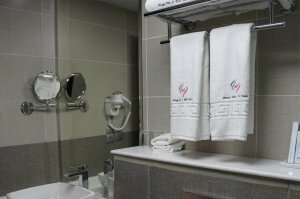 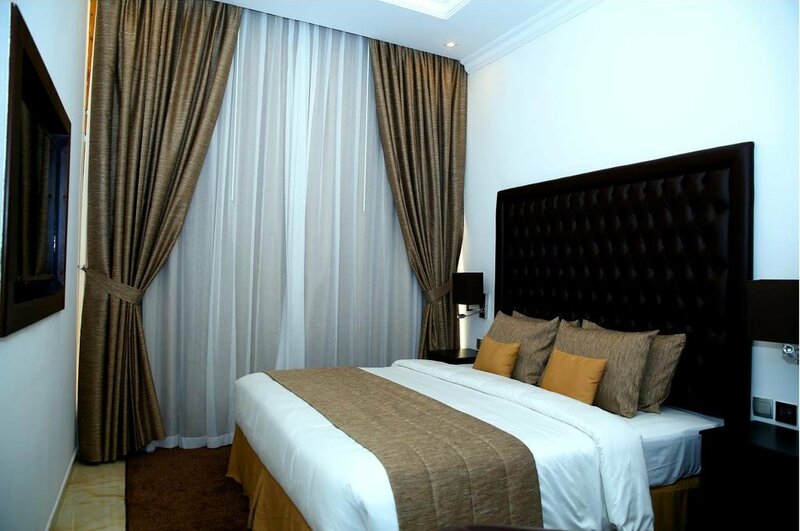 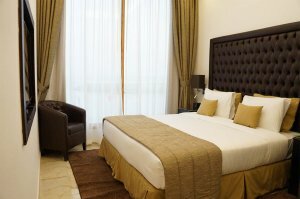 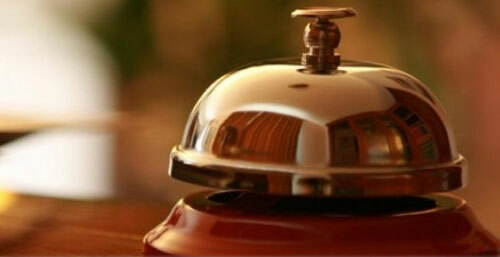 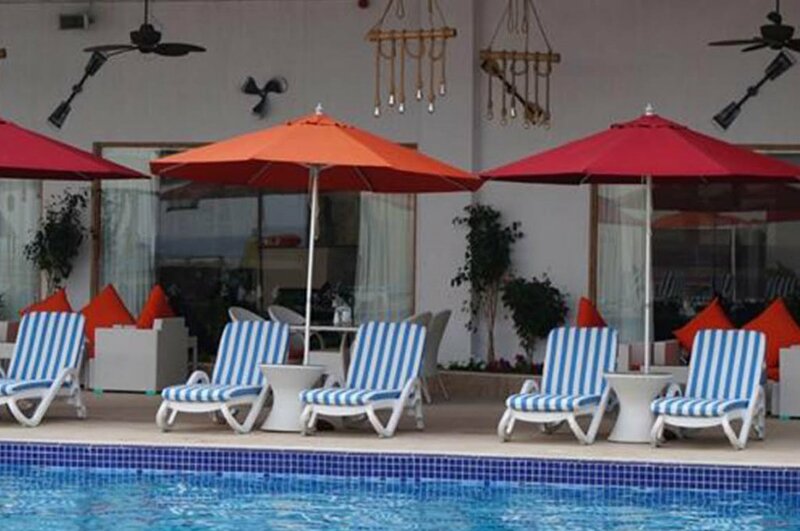 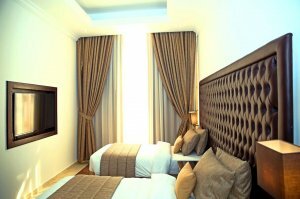 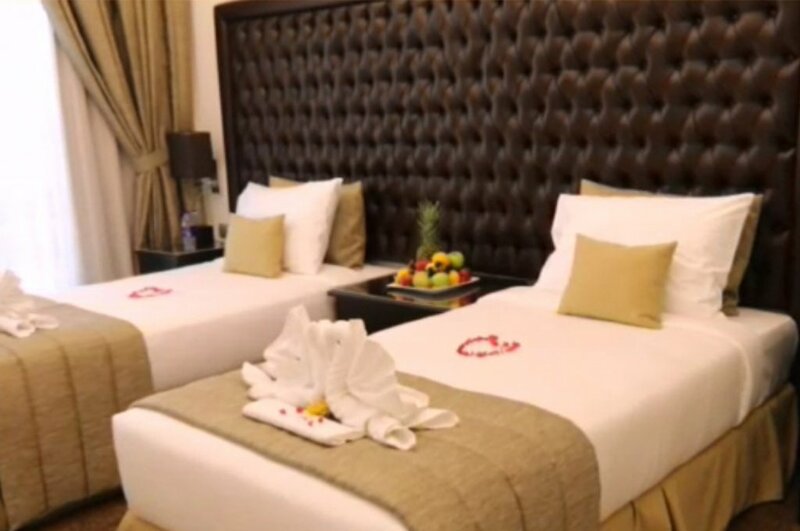 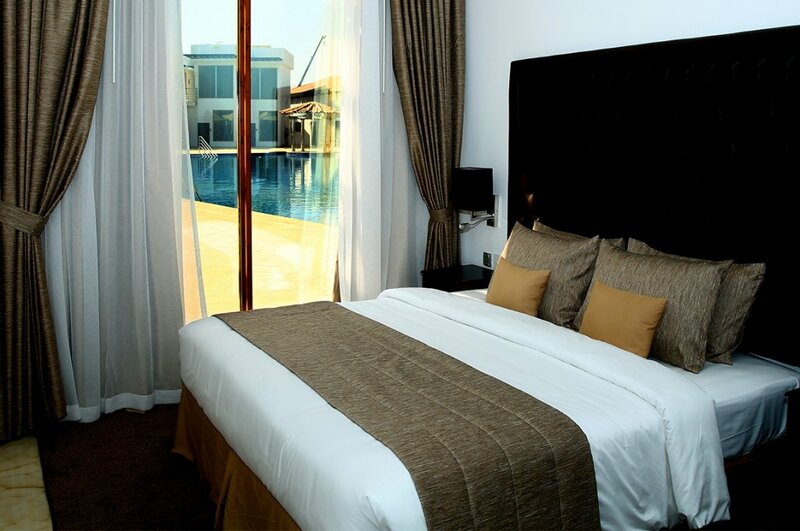 Mirage Bab Al Bahr also offers 24 hour room service, laundry service and wireless Internet access all over the resort. 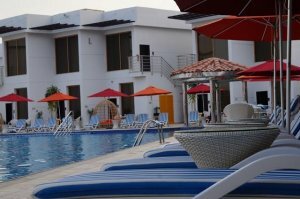 Safari trips inland can be arranged or guests can stay within the complex. 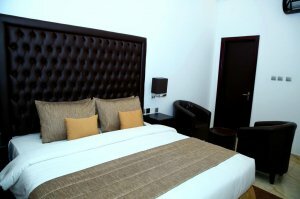 Baby cots and extra beds are available and baby-sitting services can be provided at extra charge on request. 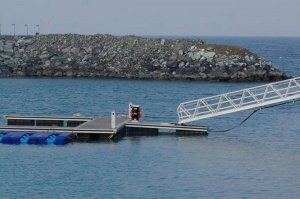 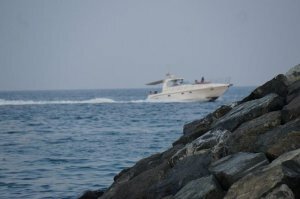 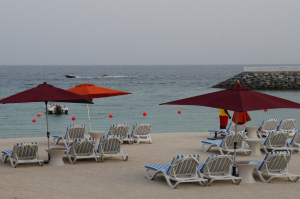 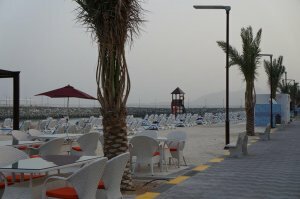 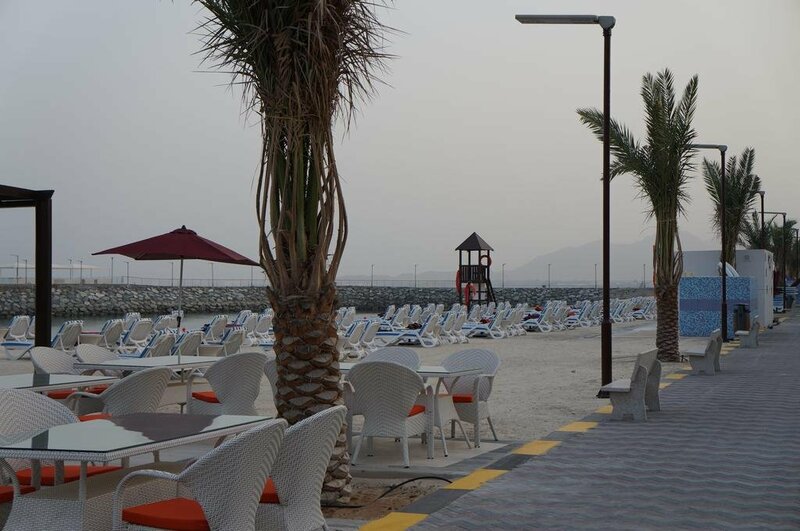 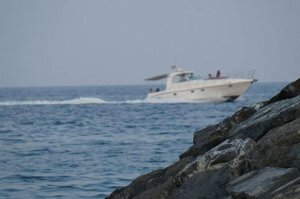 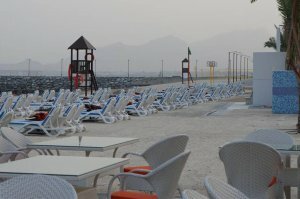 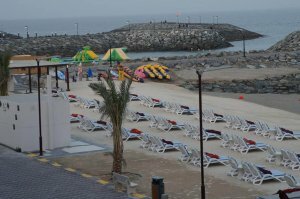 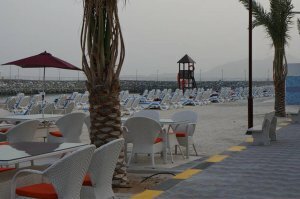 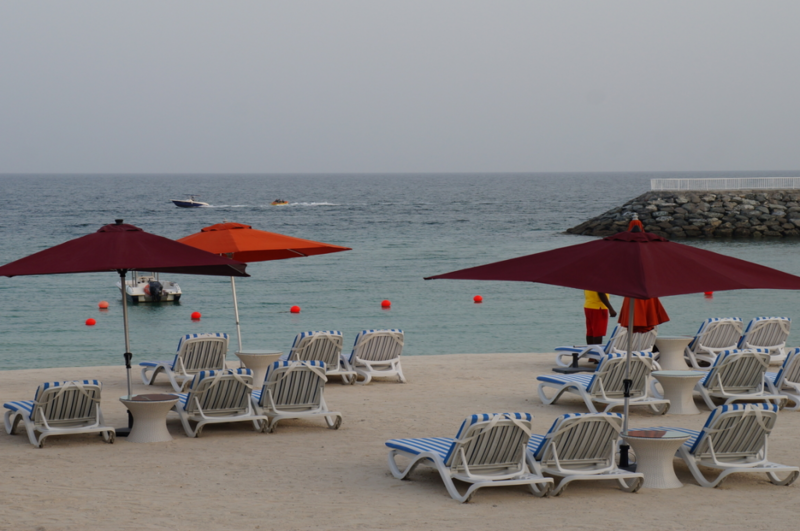 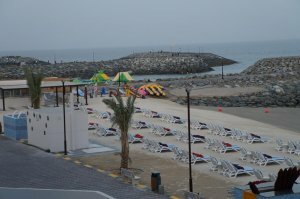 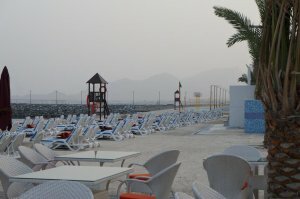 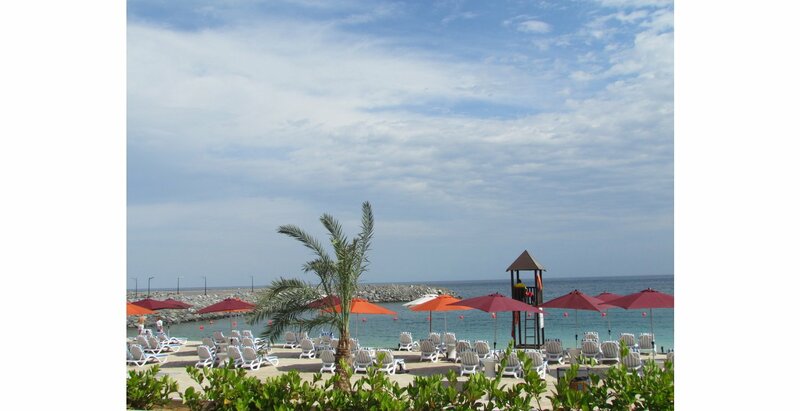 With its stunning landscape and pristine coastline that faces the Gulf of Oman, it is no wonder that Fujairah is home to numerous luxury beach resorts and 5 star hotels. 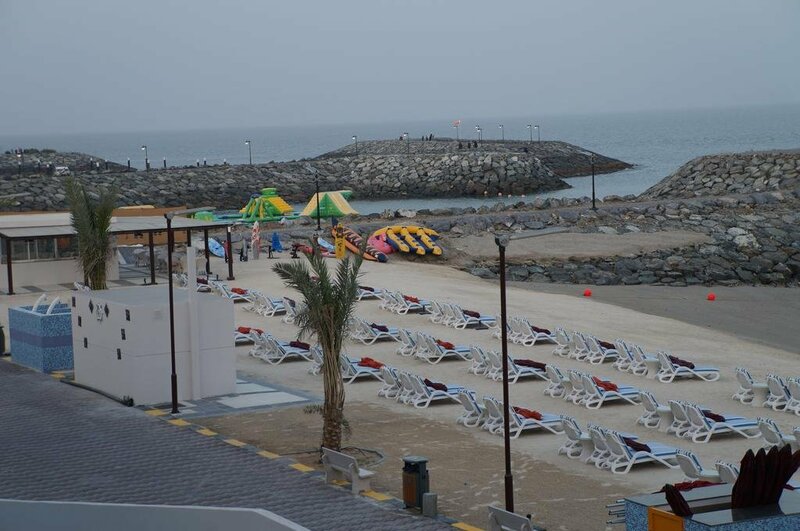 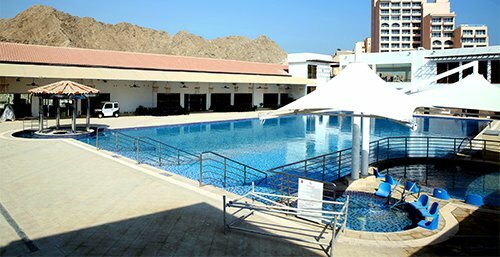 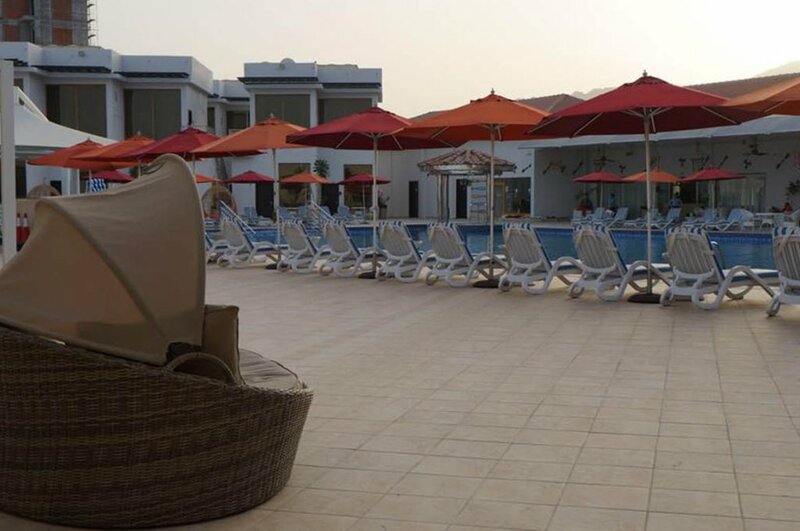 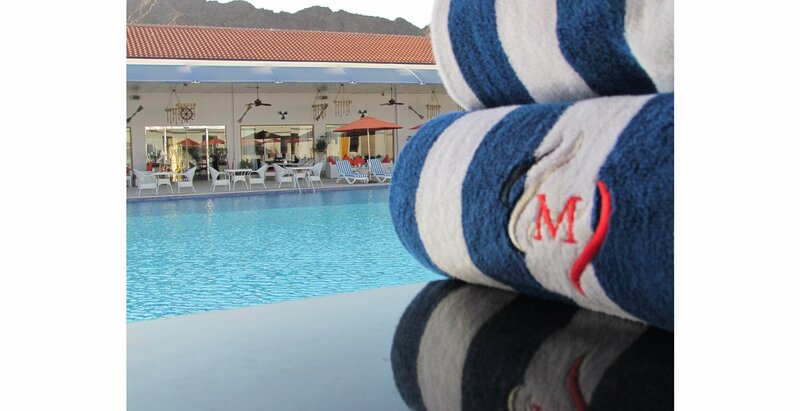 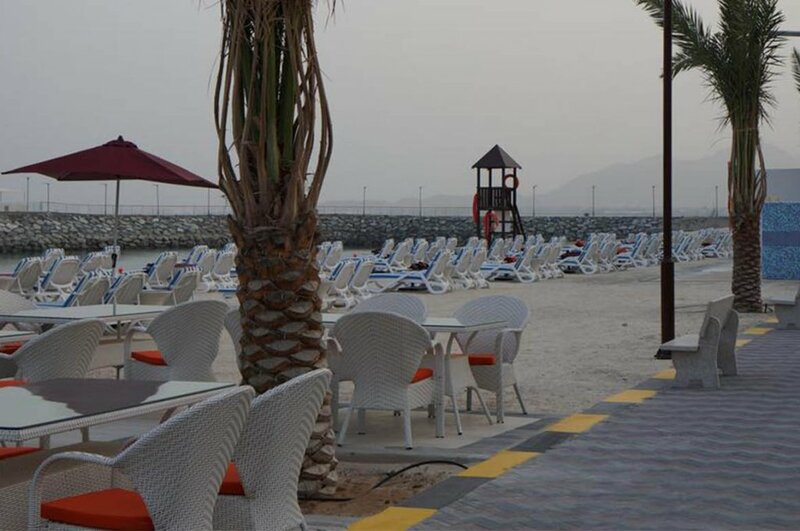 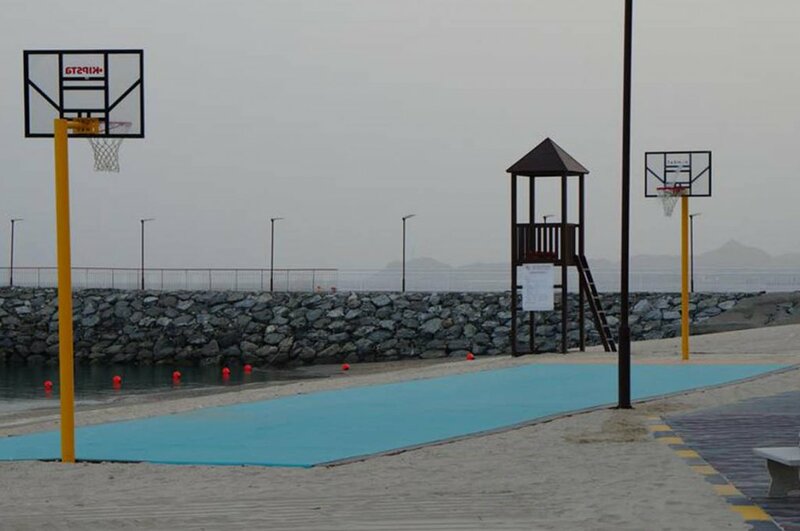 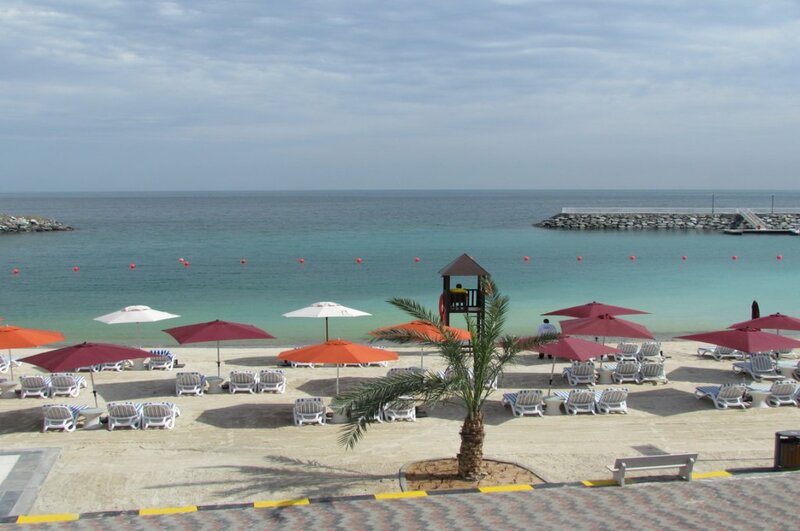 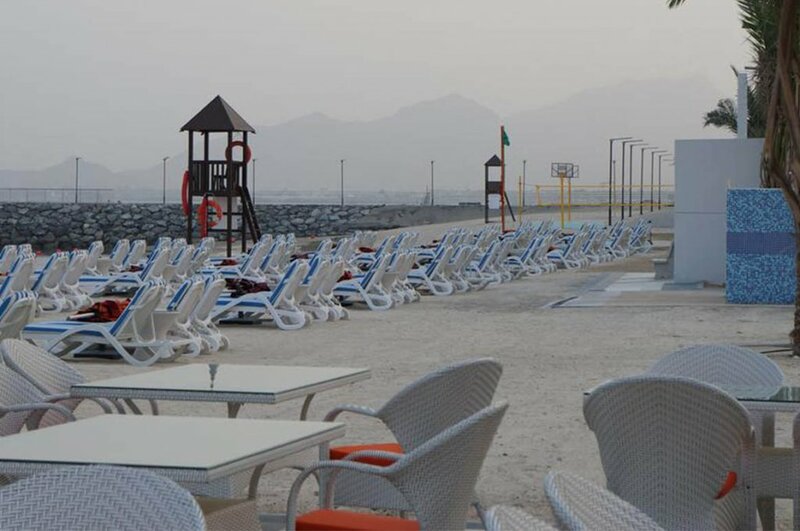 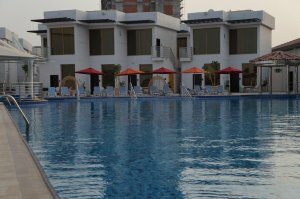 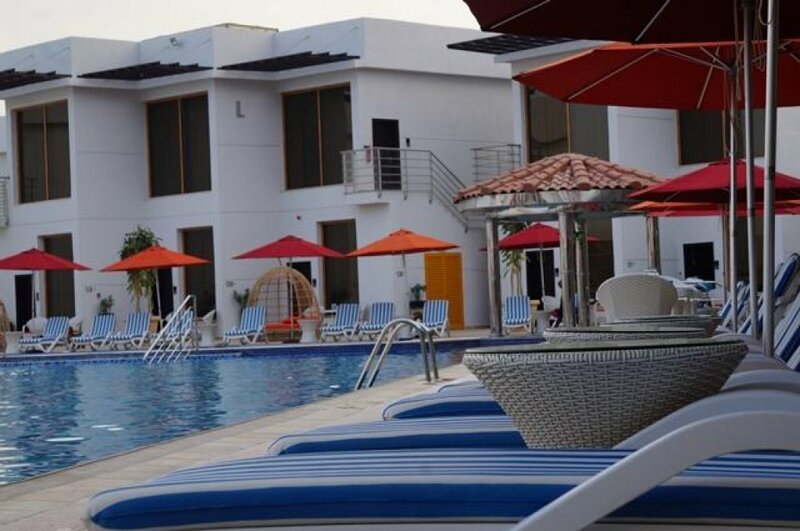 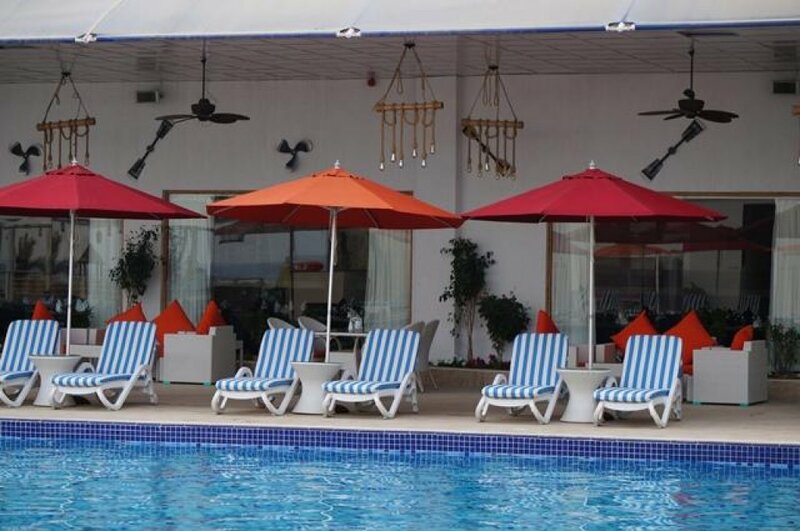 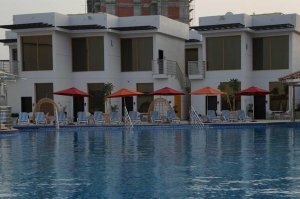 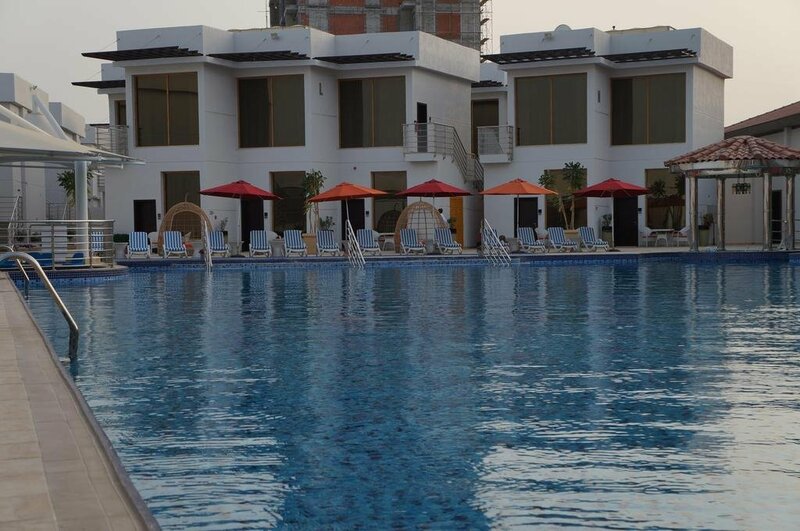 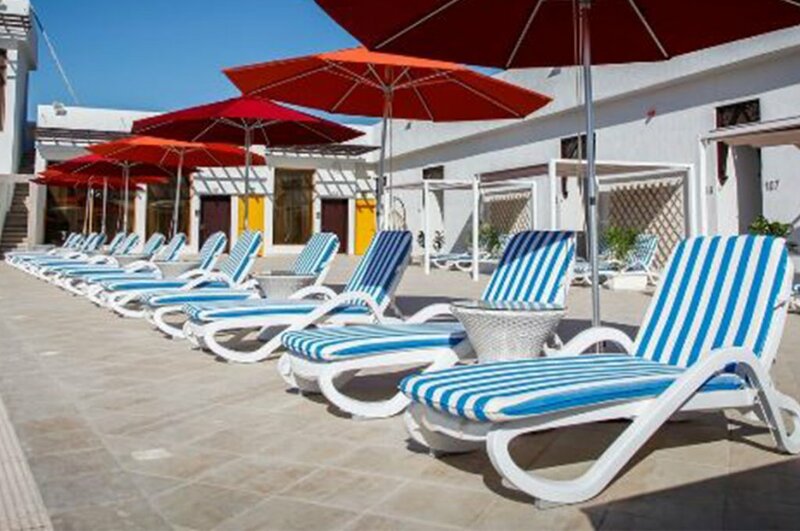 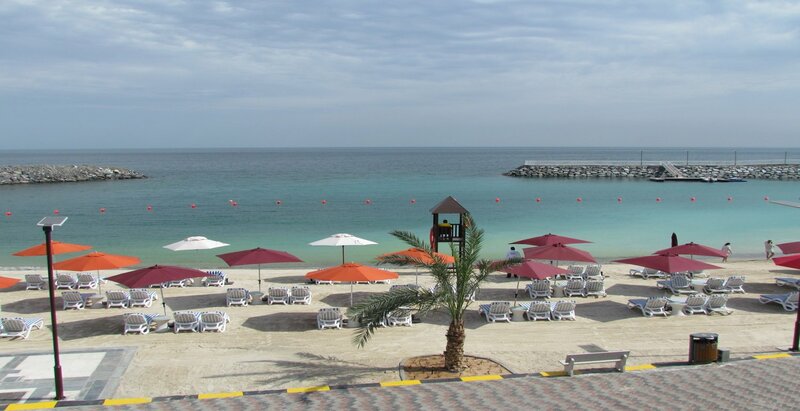 But if you want to have an unforgettable stay in Fujairah, we have the perfect destination for you and your family and friends: Mirage Bab Al Bahr. 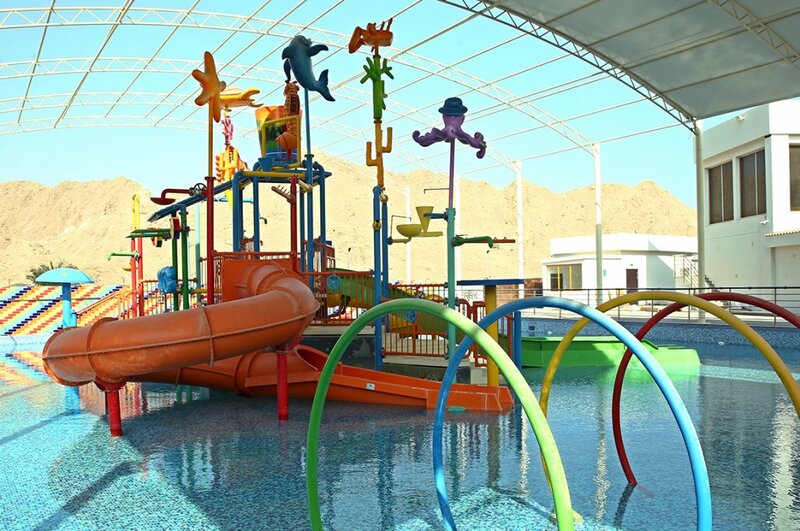 As a family destination hotel, Mirage Bab Al Bahr is garnished with an innovative water park especially designed for children to create moments that will be carved in their memories.